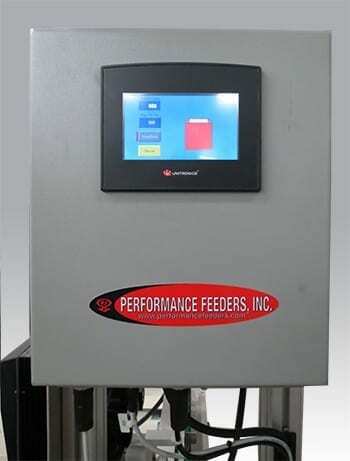 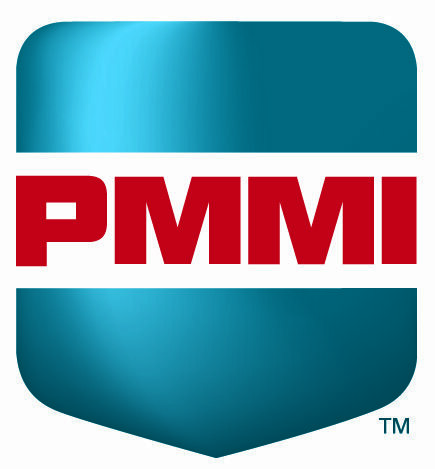 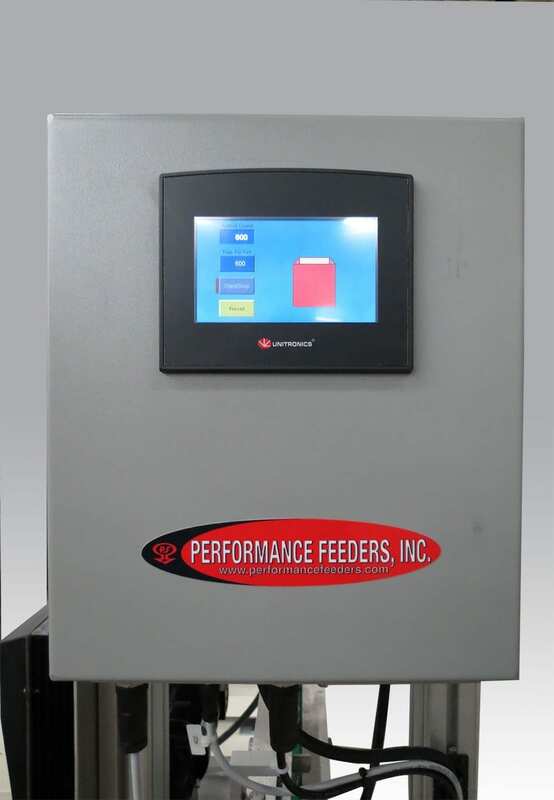 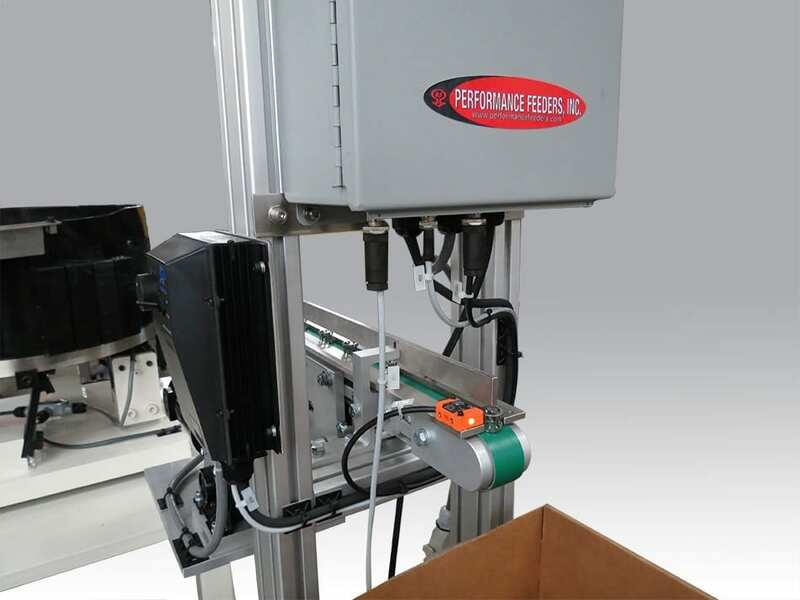 Performance Feeders specializes in the design and build of custom parts feeding, orienting and handling systems for the packaging industry. 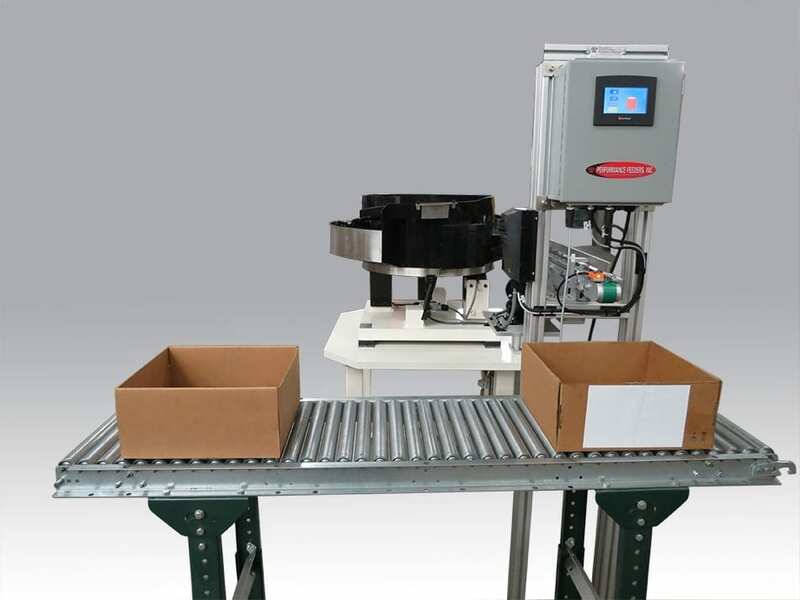 This custom conveyor system was designed to transfer blister packs of medical products between machinery assembling the blister packs and machinery packaging the packs into cartons. 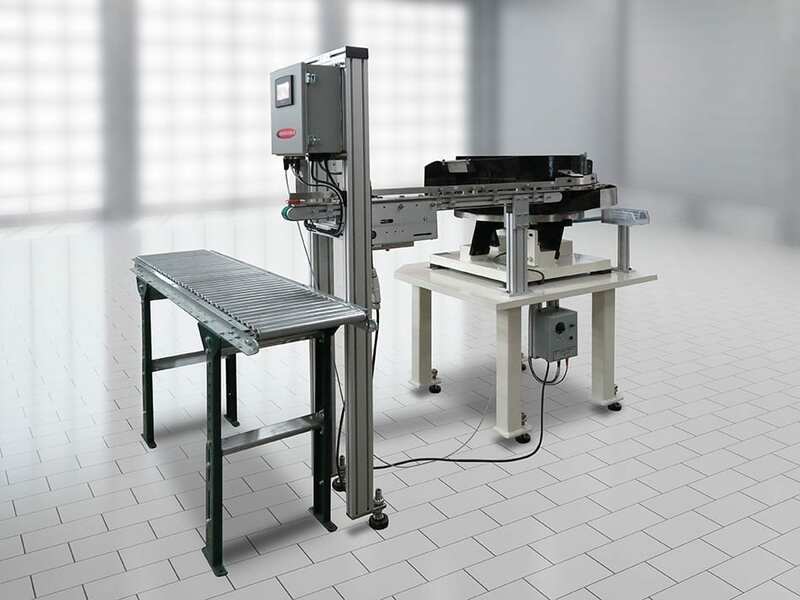 Packs were loaded onto the conveyor at the entrance end and shuttled sideways into a packaging machine at the discharge end. 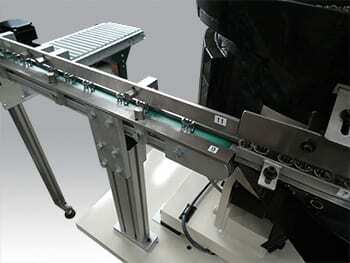 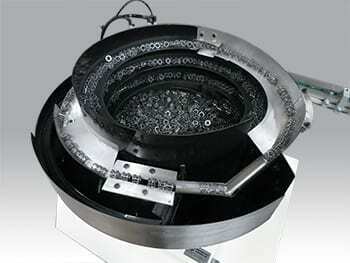 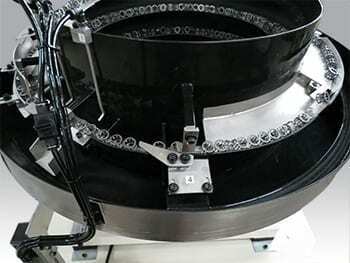 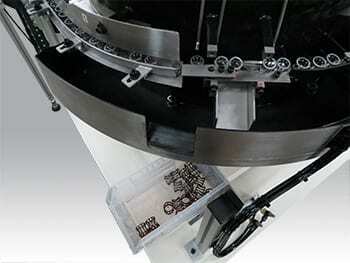 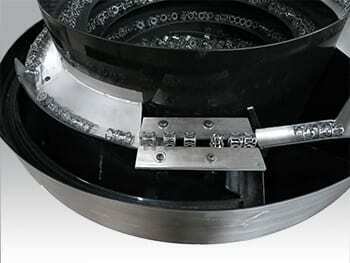 The high-precision requirements of this application necessitated the use of a custom timing belt conveyor.